Hindus before going to sleep they pray to God, seeking blessings . 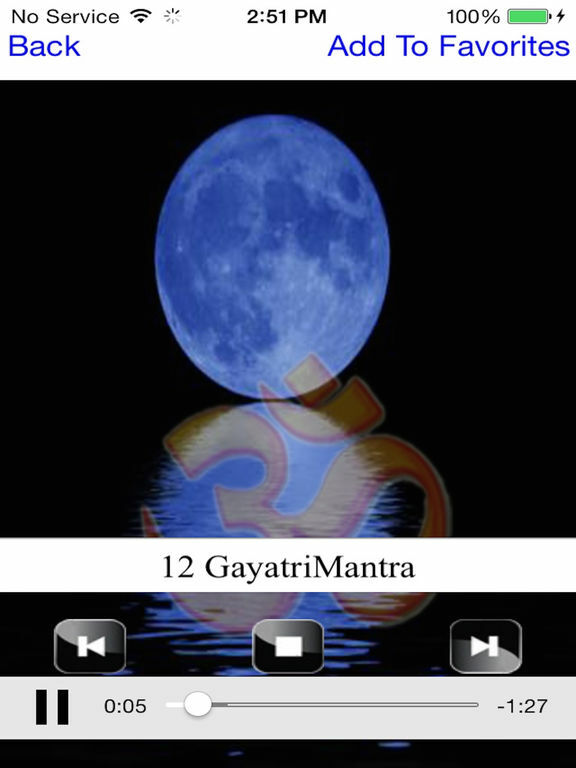 we can use Our App "Night Mantra" to listen meny Night mantra's like GanapathiSloka,Gayatri Mantra which is considered to be the most important Mantra (prayer chant). It is a tribute to Sun God. 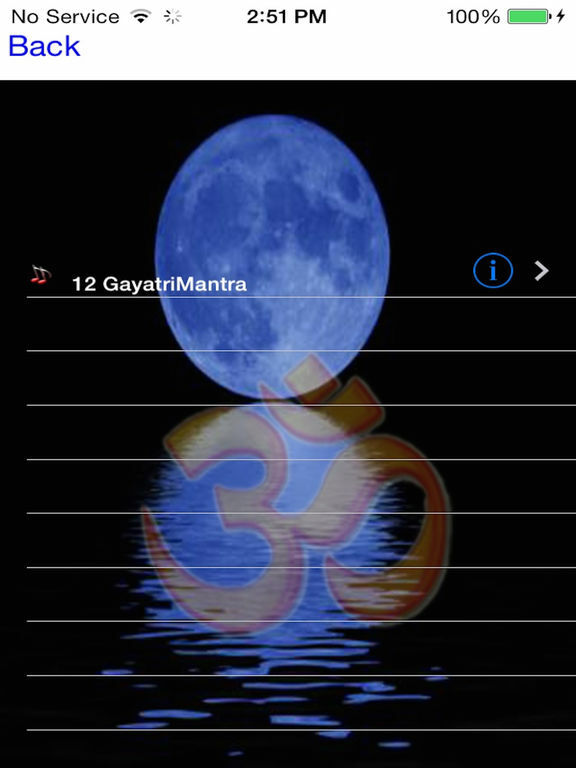 Hindus recite Gayatri Mantra each day . 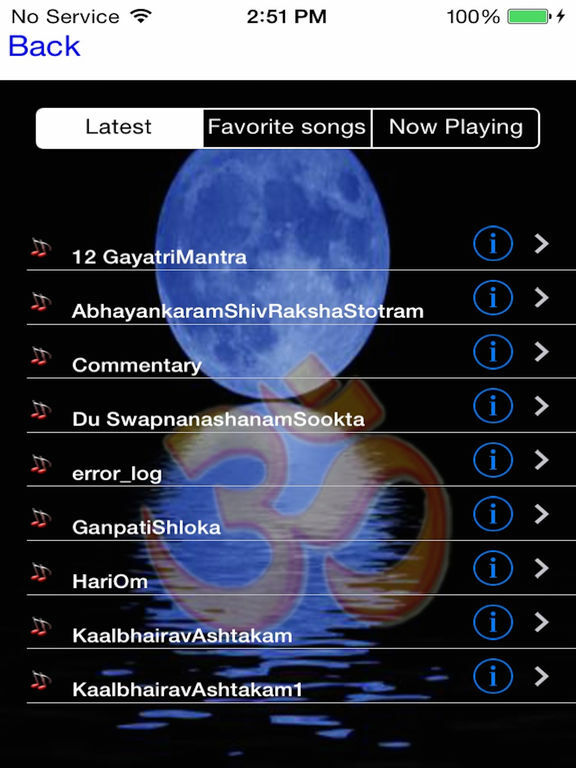 Updating the app to support for latest versions...!! !